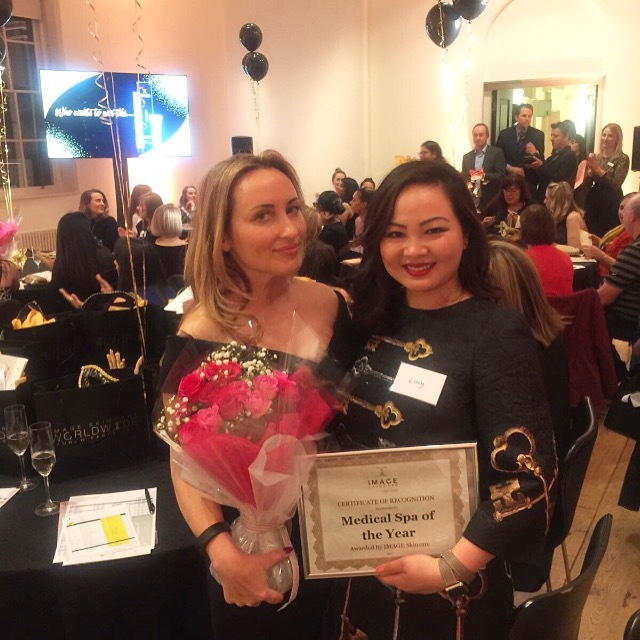 We are thrilled to announce the latest achievement of our sister company, Premier Laser Clinic, who have just won Medical Spa of the Year at the IMAGE Skincare Worldwide Launch Party 2017. Held at the prestigious Somerset House, the event came as part of 150 Launch Party events across 60 countries for skin care professionals and aestheticians. Premier Laser Clinic was awarded the title at the London celebration, which saw IMAGE introduce its latest innovations as a first look to the medical aesthetics industry, allowing guests to see, feel and smell the new products ahead of purchasing. The IMAGE showcase provided an informative look at the innovation and technology behind the new products, demonstrated by Dr Marc Ronert, and created a whirl of enthusiasm amongst guests. We are pleased to be able to bring you information behind some of the latest products. 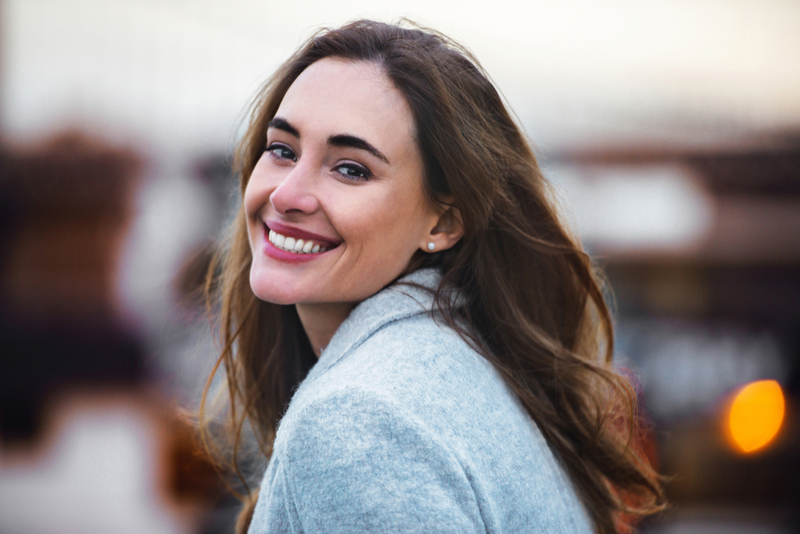 Find out more about how IMAGE can boost radiance and hydrate your skin with the most innovative products in the industry. We have provided some information about our favourite picks from the range below. For the full product range, visit the IMAGE Skincare website at https://www.imageskincare.com. This fourth generation anti-ageing sheet mask infuses skin with a unique fusion of volcanic water, brightening botanicals, peptides and antioxidants for the ultimate youthful appearance and radiance. This fourth generation ultra-hydrating sheet mask infuses skin with a synergistic blend of volcanic water, ginseng root extract, amino acids and antioxidants for the ultimate skin rejuvenation. Reveal new radiance with this concentrated overnight retinol masque, formulated with water bank technology to continually release hydration and lock in nutrients for the ultimate beauty sleep. Plant-derived stem cell Senestem brightens, improves skin density and increases firmness by 30% in 30 days. Unique delivery system, Kemspheres allow pure retinol to be easily absorbed into the skin in a stable form, resulting in less irritation and superior results. Enhance the appearance of brows and lashes while conditioning and supporting follicles with this intensified peptide formula. Achieve the look of fuller, longer, healthier brows and lashes while dramatically improving texture. Myristoyl pentapeptide fortifies, lengthens and thickens hair. Biotinoyl tripeptide stimulates the hair bulb keratinocyte proliferation and helps repair damaged hair.